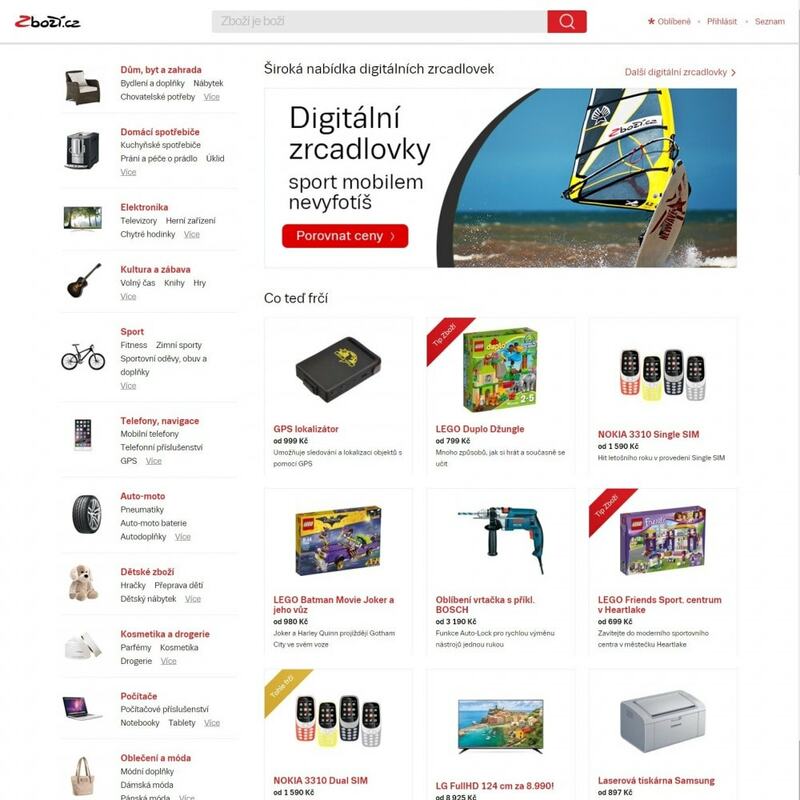 Zbozi.cz is one of the largest shopping portal and price comparator in Czech Republic. 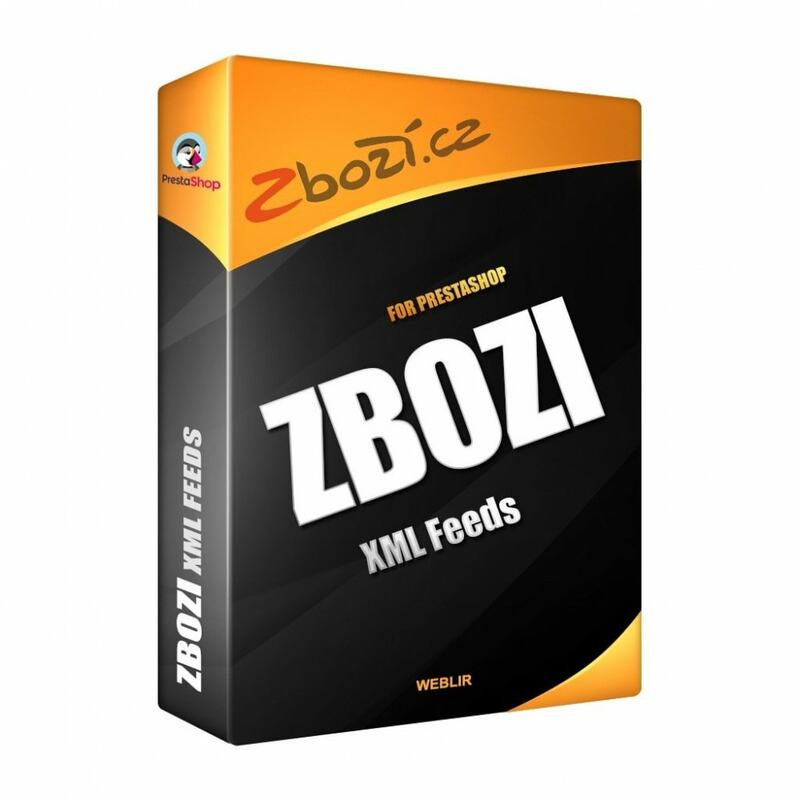 The Zbozi Connector module allows users to generate product XML feeds. 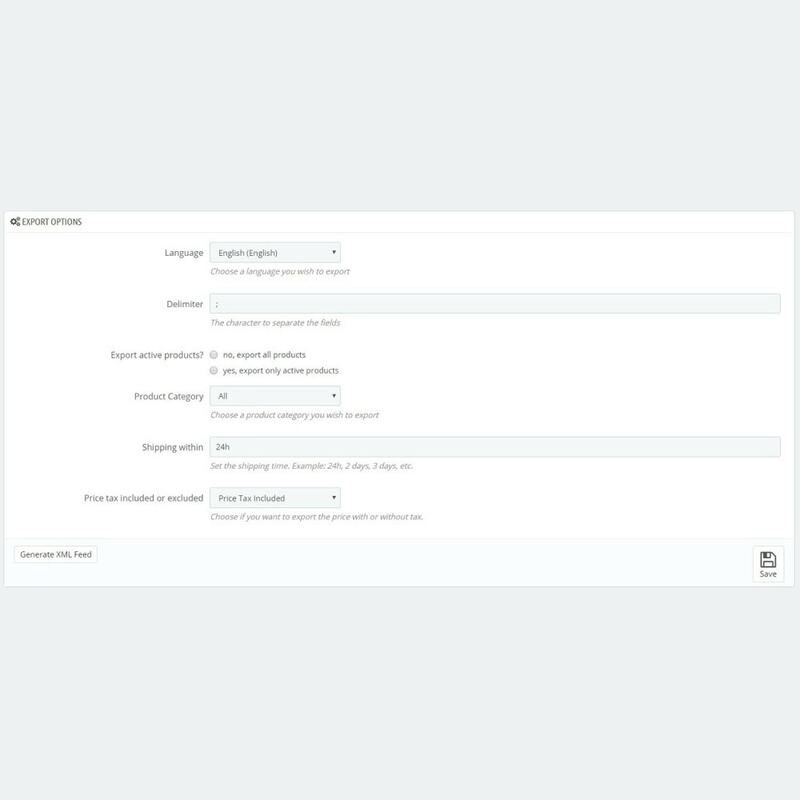 Abundant help in module for each form with the setting up services. 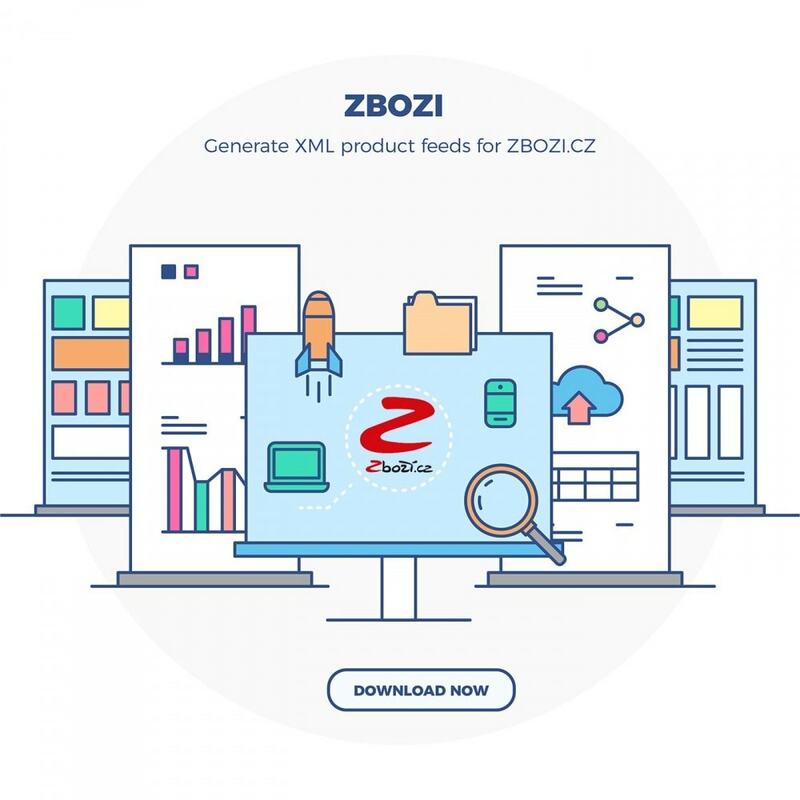 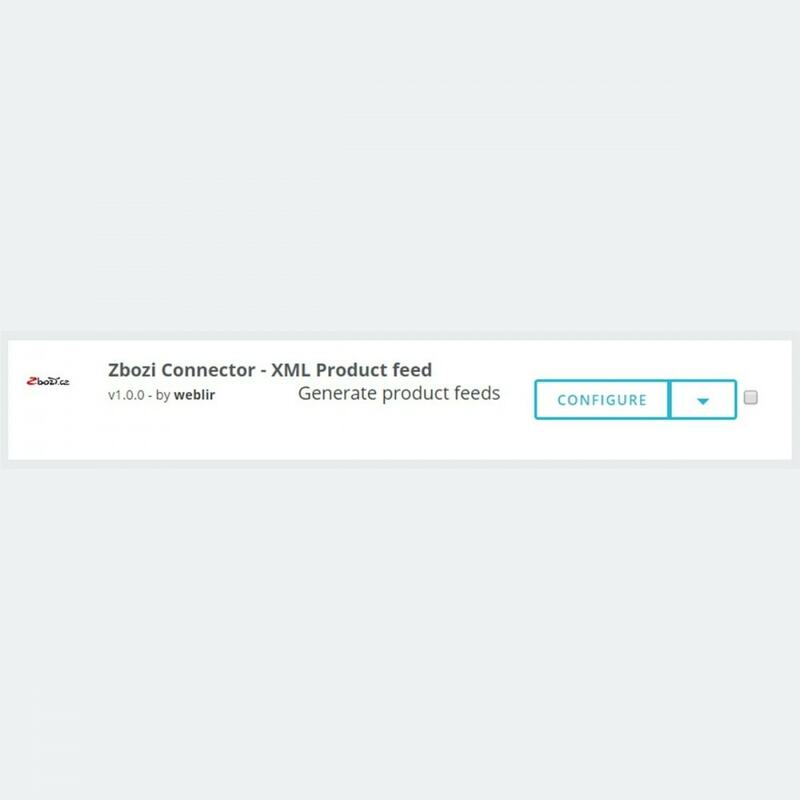 In the module list search for "Zbozi Connector - XML Product feed" and click "Install"